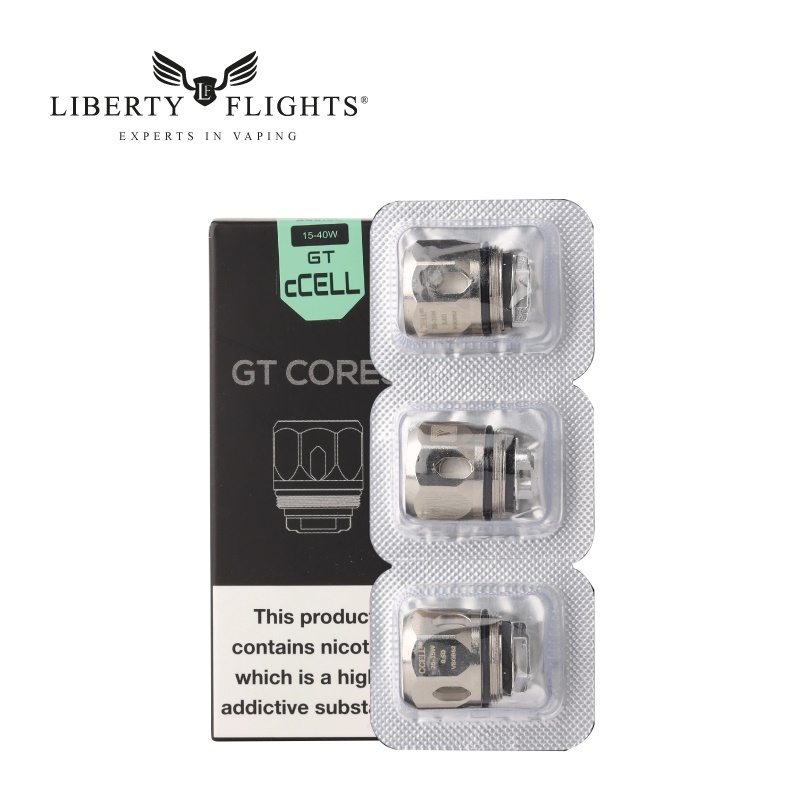 Vaporesso GT Core C-Cell coils are specifically designed to fit into the NRG tank series. They come with the traditional CCELL ceramic coil in 0.5Ohms. Compatible with all NRG Tank, NRG SE Tank, Cascade Tank (with GT Core Adapter), Cascade Mini and SKRR Tank.